SYNOPSIS: An astonishing story of God’s love and grace, The Foremost chronicles the journey of Christopher LaPel, a Cambodian pastor who escaped the clutches of the Khmer Rouge regime only to return and cross paths with one of the most feared men in the country’s dark history. 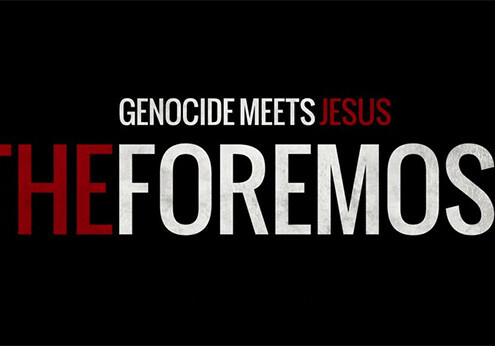 It’s an honest and hope-filled film that will challenge your views on forgiveness and grace no matter what you believe. 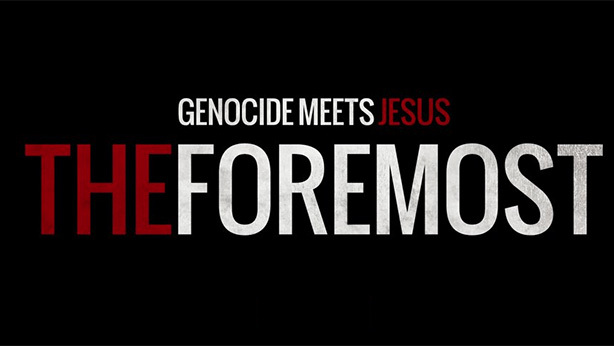 This film gives hope to missionaries and their support teams to continue to serve, not matter how difficult the circumstance or dark the evil.